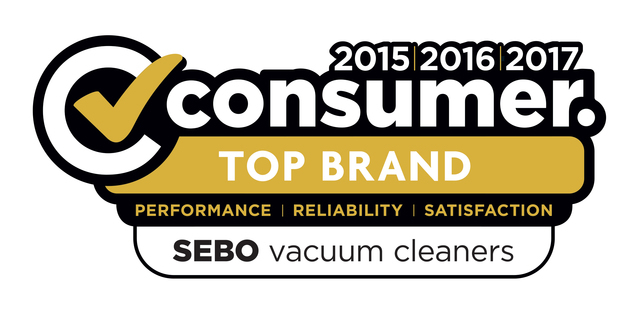 For 30 years SEBO has been a global leader in upright commercial vacuum cleaners. SEBO is well known for its high level of quality and our customers understand that "Made in Germany" is a sign of excellence to this day: technically reviewed and well engineered, enduringly designed, easy to use, and exceptionally functional. 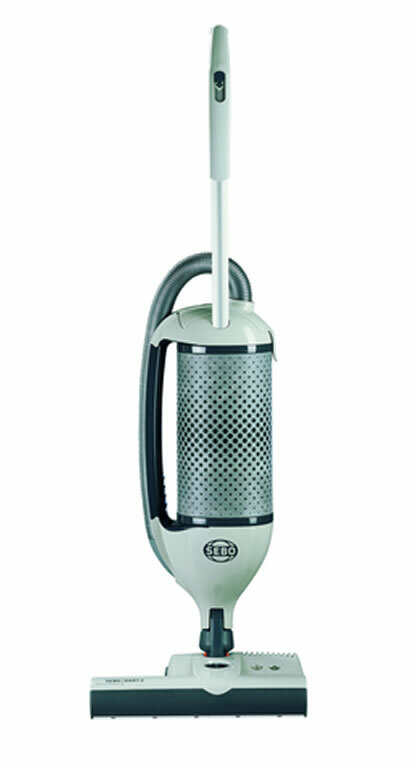 The SEBO DART is the latest range of SEBO commercial vacuum cleaners in New Zealand. These vacuums extend the SEBO range, offering professional performance in a lightweight, versatile and easy to manoeuvre machine. 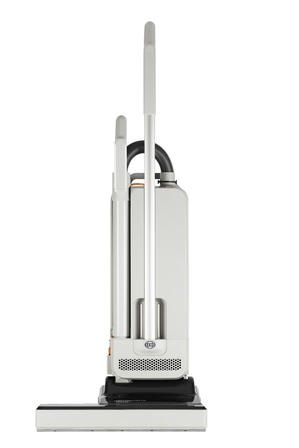 The SEBO DART upright vacuum cleaner is designed to be agile, user-friendly and to achieve superb cleaning results quickly, easily and economically. 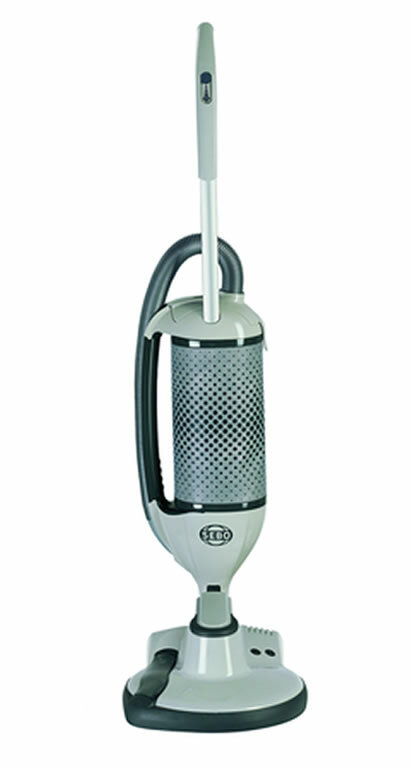 The SEBO DART 2 upright vacuum cleaners is ideal for small and medium sized areas.